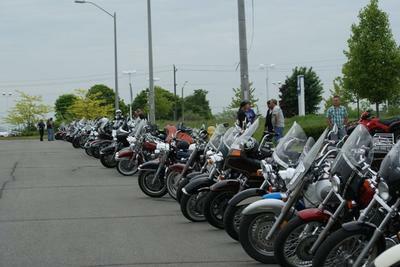 This is a Charity Poker Run with all proceeds to support the Grandview Children's Foundation of Oshawa. 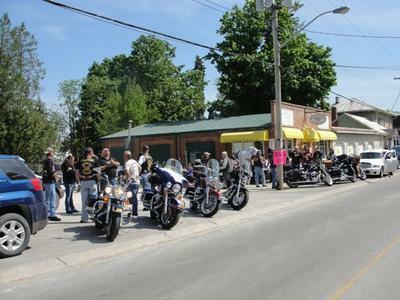 The ride starts at The Bull Dog Pub, 600 Grandview Drive South, Oshawa. Registration begins at 9 am with last bike out at 10 sharp. The route is approximatey 155 km long. The cost is $20 for riders and $10 for passengers and is open to all riders. 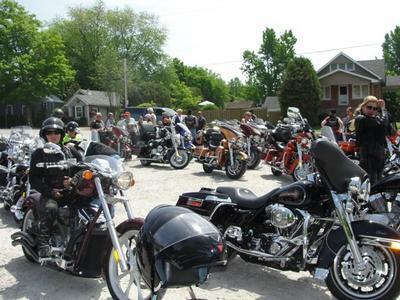 Pre-registration will be during our Bike Nights, May 15th and 22nd at Pete's Big Bite, 817 Dundas Street W, Whitby.